Economic game built on Tron Network blockchain. 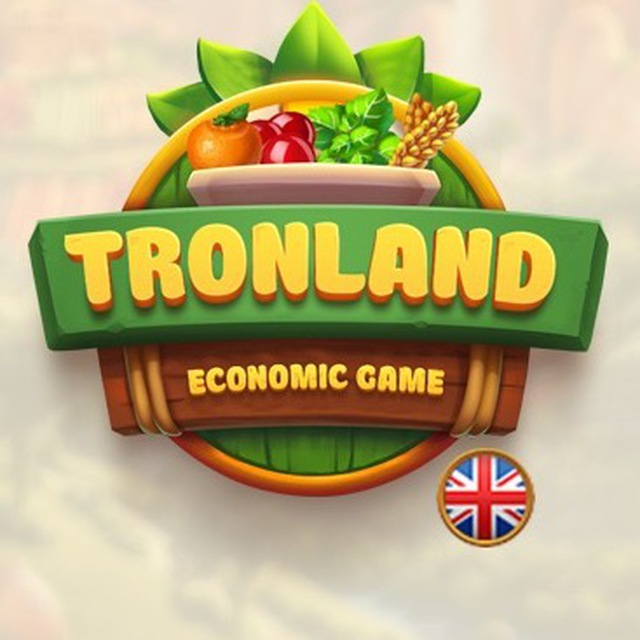 TRONLAND - is the economic strategy, built on Tron Network blockchain, participating in which you receive money reward in Tron cryptocurrency. 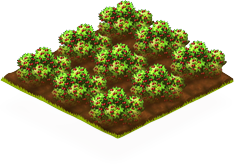 Gamers are supposed to bring their plantations to prosperity by developing the production and making profit from the export crop sale. 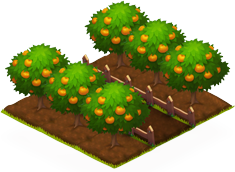 Engage in farming, turn an honest penny! You can reinvest the earned profit in your business development. 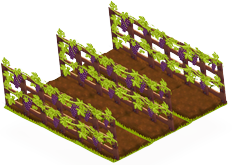 The more plantations you have, the more profit you earn. When did the game start? Go to the site https://tronland.online and Start the game. 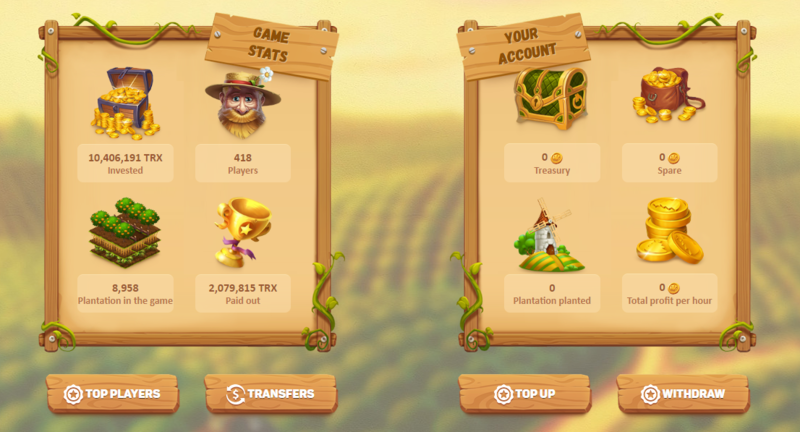 Start to buy game coins at a fixed rate 1TRX = 25 coins.You can choose your own Plantation and pay using game coin. By that way you can take profit according to your investment. This project is based on Tron Network smart contract; it is completely decentralized and independent. All operations between participants and contract are absolutely clear. You can check it on your own. I see that there are a lot of activities in Tron world. This is great project and I am looking forward on it. This looks like very interesting games. 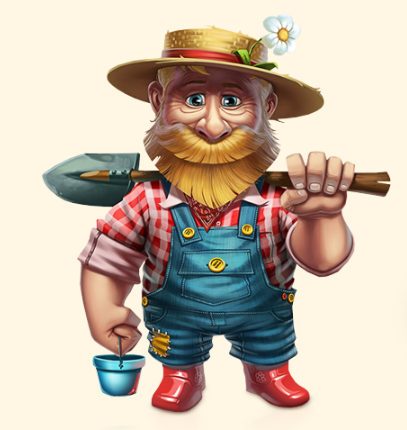 Just click the games and the design are very good. 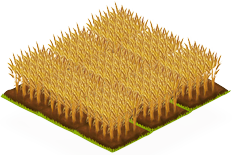 It is very attractive and your idea about making this game is great, I think this game is fun. I will also join in your social media I am very interested and I want to be updated. Hopefully thid project will succeed. Thank you. You can see a lot of great projects in Tron Network and TRONLAND is one of it. Thanks for your interst in this project. You can also join some of their activities in telegram such as contest and you can win trx. You can also play their games since it is very safe to use. Have fun with this project and also in their community.